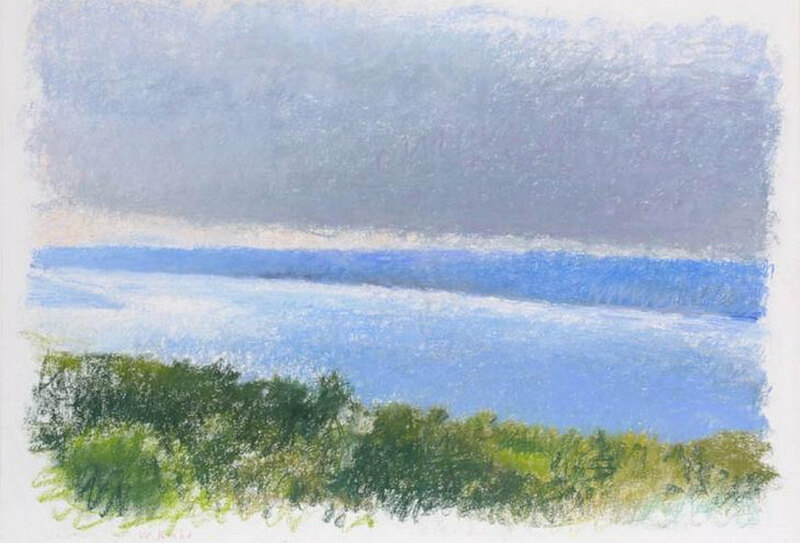 Although the genre of landscape seems to be underestimated in recent years, the work of Wolf Kahn is a constant reminder of how gentleness and tranquility in hand with peculiar coloring can easily transform the very notion of representations of nature. The narratives Kahn is eager of depicting are suffocated with intense compositional and formal relations which are in service of keeping a fragment of memory to certain place and moment. The final result should be appealing for the observer or rather inviting due to immense contemplative potential his works reflect. Wolf Kahn was born in 1927, in Stuttgart. He was born in the well-educated family and his father was a musician. Shortly after the Nazi’s reign power in 1933, Kahn’s father lost his appointment with the Stuttgart Philharmonic Orchestra due to increasing anti-Semitism. The whole family fled to the US, yet Kahn was sent to live with his grandmother in Frankfurt. 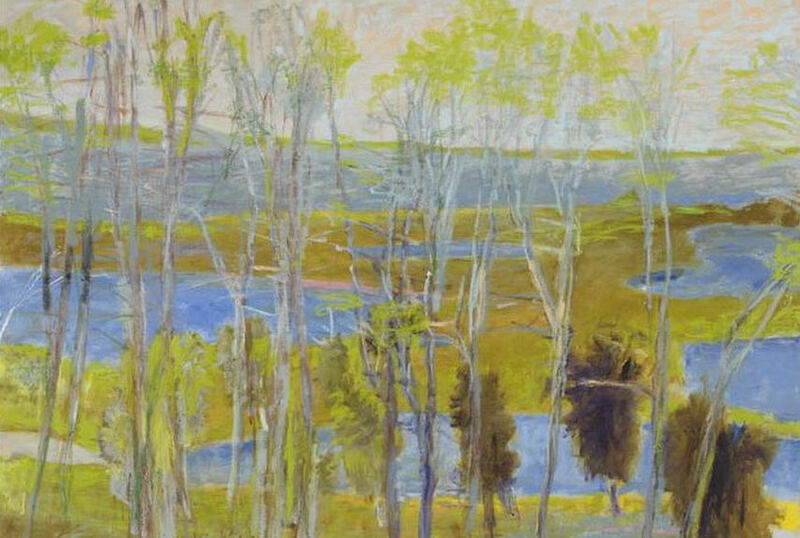 The first artistic beginnings of Wolf Kahn can be traced to 1937 when his grandmother signed him up for private art lessons at the age of eleven. He was largely inspired by military pageantry which was an echo of the times. Two years later, his grandmother arranged for him to leave Germany for England to live with a host family, and in 1940 Kahn was able to reunite with his family in New York city. Young Kahn graduated from the High School of Music and Art in New York in 1945, and later started studied with the renowned teacher and Abstract Expressionist painter Hans Hofmann. At the University of Chicago the artist graduated with a Bachelor of Arts degree in 1950, and was rather determined to become a professional artist. The former Hofmann students including himself established the Hansa Gallery, a cooperative gallery where Wolf Kahn had his first solo exhibition. In 1956, he joined the Grace Borgenicht Gallery, where he exhibited regularly until 1995. While in a search for a perfect expression, Kahn embodied various stylistic characteristics spanning from modern abstract of his teacher Hans Hofman, over Matisse’s coloring, to the atmospheric qualities of Impressionism. Wolf Kahn was largely inspired by Edwardian furniture, books, and bronzes of Schiller and Goethe, while at the University of Chicago, he became interested in philosophy, particularly the writings of Immanuel Kant. 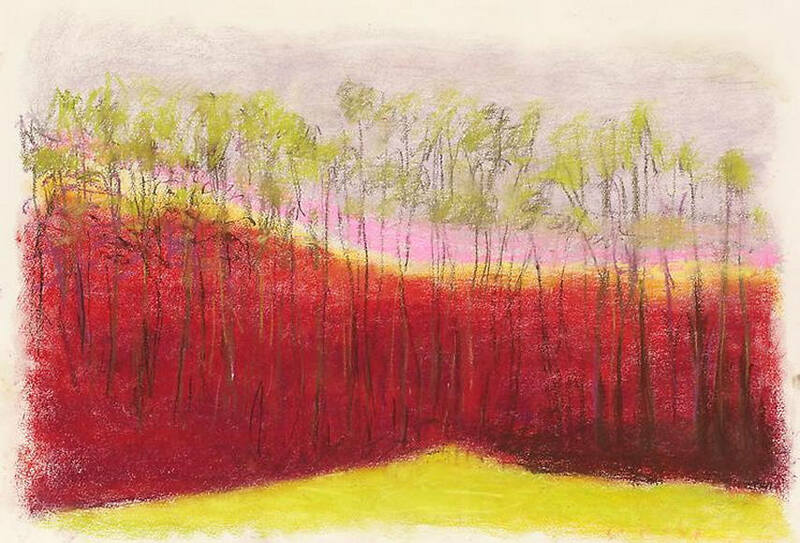 His plunge into landscape is rooted with the artist’s inner quest for contemplation and tranquil. 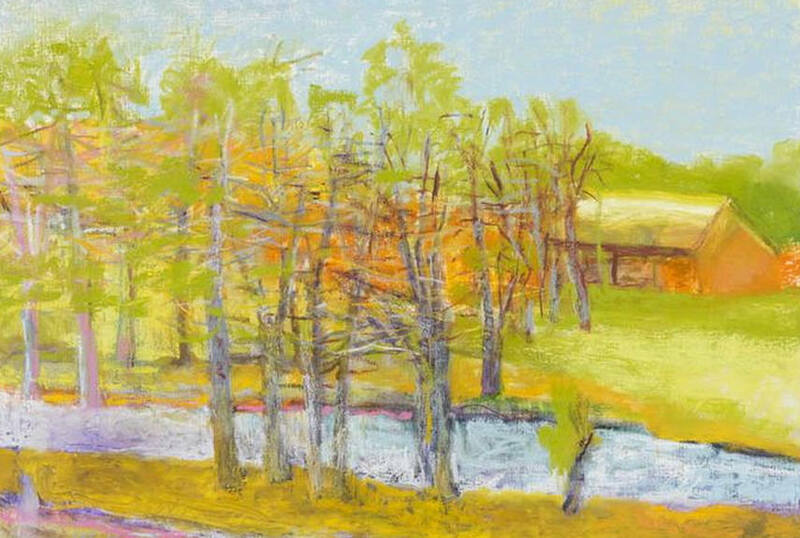 The astonishing contrasts are usually expressed with oil and pastel, while his convergence of light and color has been described as combination of pictorial landscapes and painterly abstraction. The depictions of barns, rivers, meadows, and woods appear to be of Kahn’s particular interest. Though representational, the works are abstract and exactly this ambiguity provides them additional layer of meaning. Within his signature palette alizarin crimson, thalo green, and dioxazine purple prevail. Nevertheless, black, white, and yellow have found a bigger presence since Wolf Kahn uses them to accentuate density and specifically texture. The mixing of colors is done optically, so the whole process of preparation, as it is the finalization, quiet intuitive and largely unconscious. Throughout the decades, Wolf Kahn has received a number of awards including a Fulbright Scholarship a John Simon Guggenheim Fellowship, and an Award in Art from the American Academy of Arts and Letters. 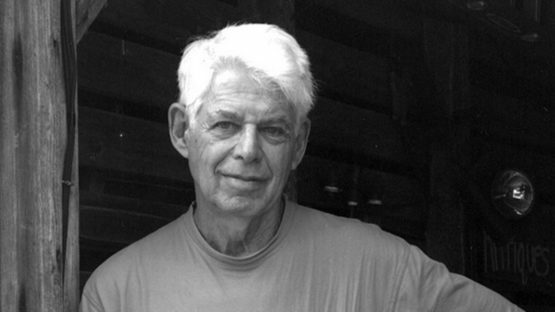 Wolf Kahn became a member of the National Academy of Design in 1980, and the American Academy of Arts and Letters in 1984. Interestingly, in 2005 the Smithsonian Art Collectors Program commissioned him to produce a print to benefit the cultural and educational programs of the Smithsonian Associates. His works are part of many collections starting from The Metropolitan Museum of Art, the Whitney Museum of American Art, to The Museum of Modern Art, just to mention the most important ones. 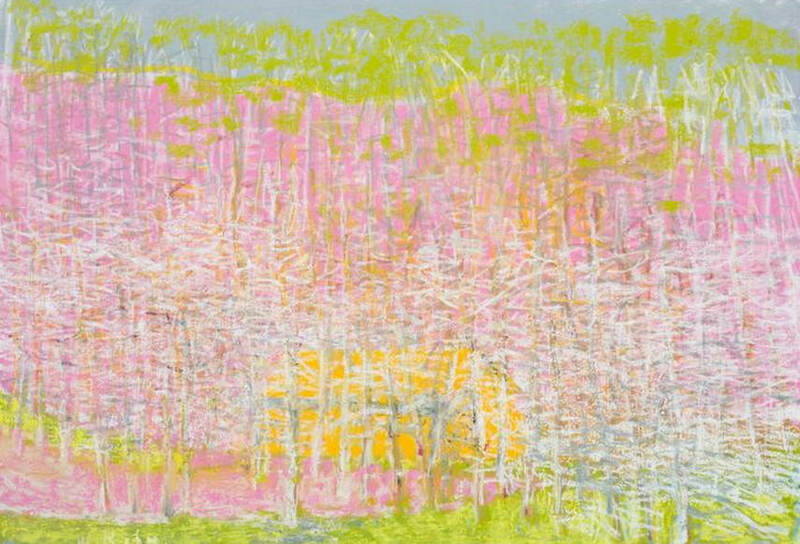 The fusion of color, spontaneity, and representation which Wolf Kahn employed the best have contributed to the production of an important and expressive body of work. Wolf Kahn lives and works in New York.